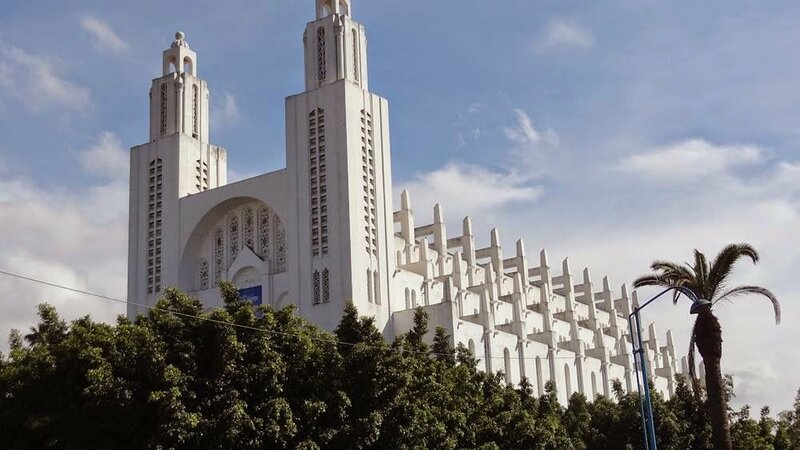 Casablanca Cathedral (Sacred Heart of Jesus) – Casablanca, Morocco. 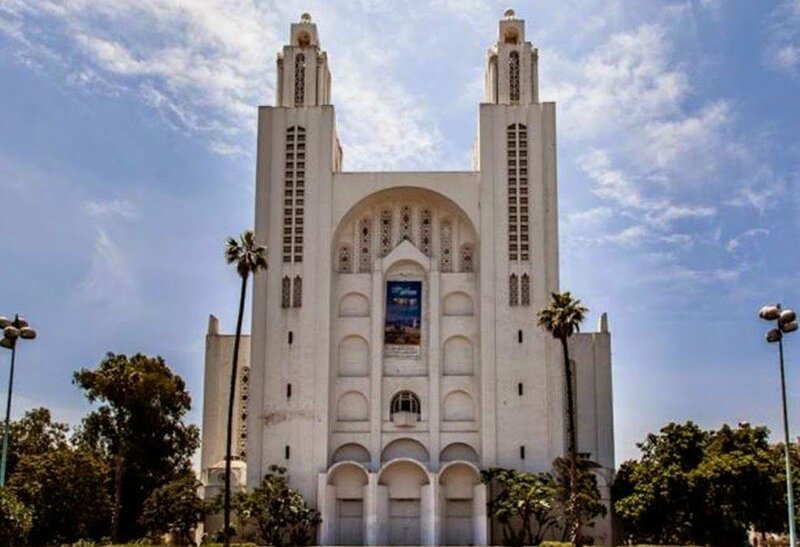 The Casablanca church was constructed in 1930. 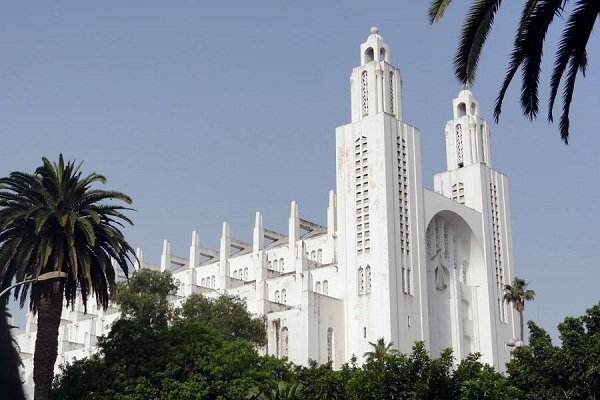 The cathedral ceased its religious function in 1956 after the independence of Morocco. Today the church remains as one of the most beautiful churches in Africa despite not being in use. The place is still well kept for people who choose to visit.